Halloween is all about imagination and getting a costume that is unique and memorable. 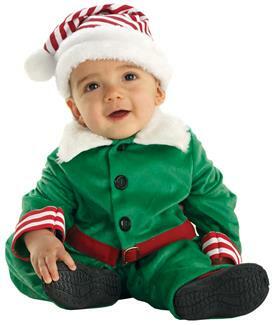 Dress your little one as an elf and he will just look adorable being the green naughty one. 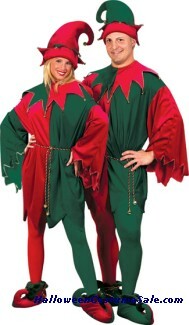 Elf costumes can even be worn by adults making them feel young again. 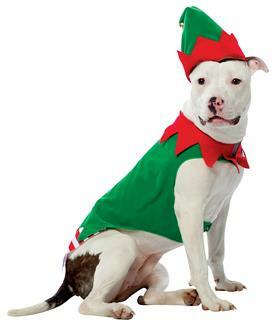 There are different kinds of elves the most popular being the Santa’s little helper. 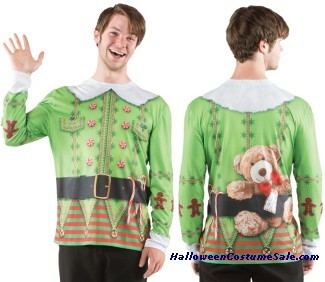 You and your kids can both wear elf costumes and call yourself the elf family. 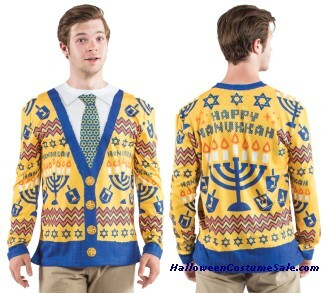 This surely will catch the attention of everyone at the party. 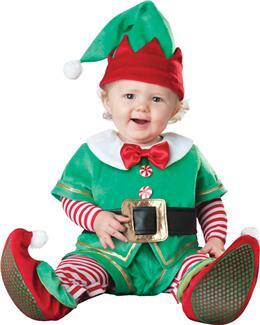 Children associate elves to having magical powers. As most of the fairy tales have elves in them, kids are fascinated by these little men. Your child can have an award winning outfit that can be used over and over again at any costume party if you purchase the same from us. You can save money this way. 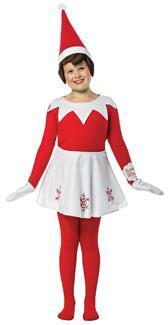 Get the child elf costume with the green top with green or yellow leggings and top it up with a hat. 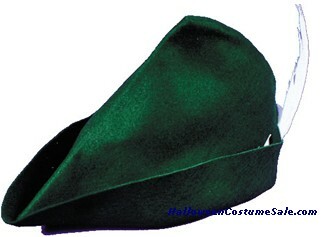 Do not forget to match it with a pair of green elf shoes pointed at the top. Adding elf ears will complete the whole Halloween elf look. 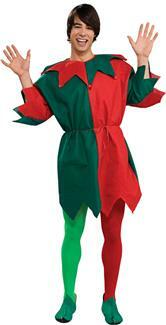 You can also try on a darker version of the elf costume that will create a spooky effect. 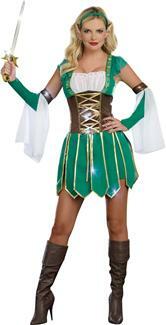 Adults can go for elf adult costume which gives a creepy look with dark flowy robes and a matching dark pointed hat. Our designers ensure that the materials used are of top notch quality and will last a long time. You may even pass it to other children when your kids outgrow them. 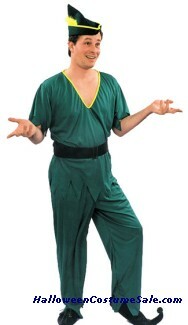 So go elf yourself and have fun as an entire family and share a laugh with your friends.